Master lensman Lito Genilo of Smart Shot Studio is back from WPPI Las Vegas, armed with new ideas and a prestigious award to boot. Wedding & Portrait Photography International (WPPI), founded in the 1970s, was formed to provide "a much-needed forum for photographers who had long asked for guidance, and an association of their own." The WPPI Conference+Expo is the "premier industry event for photographers and image-makers specializing in the creative and business aspects of wedding and portrait photography." Close to 16,000 professional and aspiring photographers attend the event annually to learn new techniques, see new products, and network with the best in the wedding photography industry. The 2013 WPPI Conference+Expo was held at MGM Grand Las Vegas last March 7-14, 2013. According to Mr. Genilo, "I make it a point to attend the WPPI Conference every year to ensure that Smart Shot Studio is always updated with new skills and products from the Industry. This also allows us to check how our service fare against international competition and regularly evaluate room for improvement and innovation." And like all his past visits to WPPI Expo, Mr. Genilo is pleased to share he has won another award this year for his wedding photo entitled "Love will keep us together." This artistic rendition of a couple's love earned him an Accolade of Excellence Award in WPPI's prestigious Awards of Excellence 16x20 Print Competition. Mr. Genilo shared, "with over 2,000 image entries, the competition for imaging excellence this year was fierce and I am just glad I made it once again." 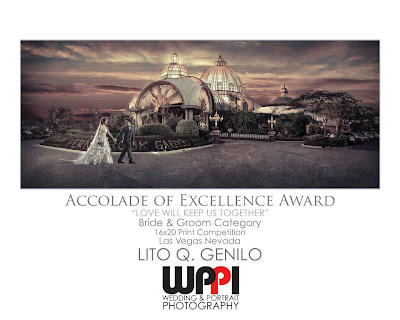 To see more of Lito Genilo's award-winning wedding photos, check out Smart Shot Studio in Kasal.com today! 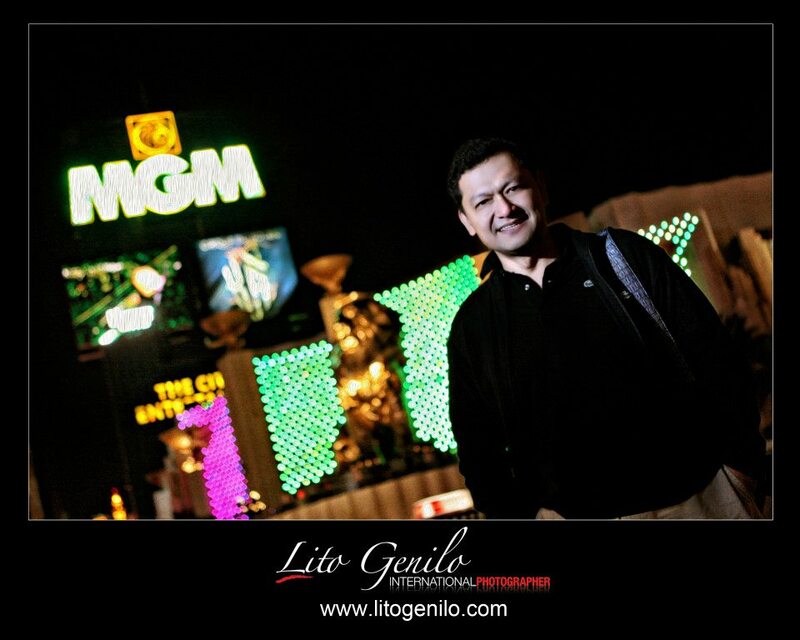 - International Wedding Photographer Lito Genilo in Las Vegas this March 2013! If you want to book wedding suppliers at discounted rates, brides and grooms should go to bridal fairs such as the recently held Before I Do 12th Weddings and Debuts Fair at the Megatrade Hall 3 SM Megamall. Over 3,400 brides and grooms made it the grand event and met 95 wedding suppliers who charmed their hearts with great wedding promos and discounts. But who would have thought that among the 3,400 people who visited the event, there was one romantic guy planning to propose to his girl at the bridal fair's stage itself. This romantic guy touched base with the bridal fair's organizers months before the event to orchestrate his most awaited proposal. He was set to propose when the bridal fair's band, ALT, played their theme song "You and Me". Originally, he was supposed to surprise his girl by singing along with the band but his nerves got the best of him and he went straight to proposing. After going down on one knee and presenting the engagement ring, he heard the best answer he will ever hear in his life - a resounding "yes!" Other highlights of the Before I Do 12th Weddings and Debuts Fair was the awarding ceremonies where Wingdingz Invitations won as Top Booker (41 declared bookings) and Eulogio Melgar III from Pangasinan won a 3 Days 2 Nights stay at Hotel Vida. 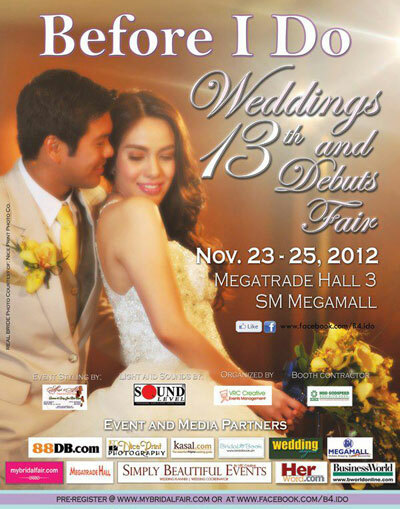 If you missed the exciting event, VRC Creative Events brings you the Before I Do 13th Weddings and Debuts Fair on November 23-25, 2012 at the Megatrade Hall 3 SM Megamall. Aside from bringing together the best Philippine wedding suppliers in one roof, the event will also have an onsite booker raffle and of course, freebies and discounts from your favorite wedding suppliers! Can't wait? Register now at http://www.facebook.com/B4.IDO. See you there! 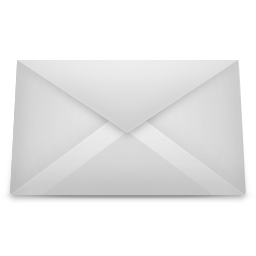 For more wedding events, visit Kasal.com Wedding Events or follow us on Facebook. While the Ninoy Aquino International Airport (NAIA) was once named one of the worst airports in the world, Manila’s infamous airport may have found a completely different and redeeming reputation. Some see NAIA in such a gruesome description, but some couples actually find it a romantic place to profess their love in. NAIA has been receiving many requests for wedding and prenuptial shoots with at least two to four inquiries and requests in a month. Ayra Noveno, public relations assistant of the Manila International Airport Authority (MIAA) media affairs division explains that the airport is fast becoming a top venue for taking engagement shoots and wedding proposals. MIAA charges a minimal fee of P5,096 for the use of the venue. Novena explains that this minimal fee includes two hours of filming for the use of the venue and security passes for all those involved in the proposal or photo shoot. Connie Bungag, head of the MIAA public affairs office, explains that the airport is something that probably reminds couples of where it all started. Some consider having their romantic moments here because this where they work, as with many cases with flight attendants. For some, however, the airport is a symbol for the couples’ love for travel. Bungag added that more couples request to use the more controversial yet spacious and better-equipped Terminal 3 for their prenuptial shoots. But apart from engagement shoots and marriage proposals, the NAIA terminals are also used for on-location filming. The international spy thriller movie "The Bourse Legacy” which shot many scenes in Manila’s most populated areas, also shot a few scenes at the NAIA Terminal 3. Local TV shows and movies, music videos and advertisements also use the airport for various shootings. Bungag further explains that such requests are still subject to evaluation and assessment by the MIAA management. There are also guidelines to be implemented when such requires are granted. For example, these activities must only be allowed in non-operating areas inside the terminal as to not affect normal airport operations or inconvenience passengers. Hollywood celebrity Miley Cyrus is engaged to her Australian actor boyfriend Liam Hemsworth. The on-and-off couple of three years met when they co-starred in the movie “The Last Song” in 2009. “I’m so happy to be engaged and look forward to a lifetime of happiness with Liam,” Cyrus told People magazine in a recent statement. Hemsworth equally ecstatic said, “Thank you for all the support. We are both very happy”. With a 3.5-carat diamond ring, Hemsworth proposed to Cyrus last May 31, despite rumors that circulated that they were engaged since March of early this year. According to Los Angeles based jewelry shop, Neil Lane Jewelry, the ring is carved with a diamond floral motif in an art nouveau pattern. The center stone is also said to date back since the late 19th century. Hemsworth shared that the contemporary design of the engagement ring is based on vintage aesthetics. “The light flashes and sparkles no matter where she moves her hand.” says groom-to-be. Cyrus is currently working on a new album while Hemsworth is filming in New Orleans for his upcoming movie “Empire State”. The Hollywood actor is also expected to co-star in a movie with Harrison Ford before starting to film the next “Hunger Games” installment. Miley Cyrus’ ticket to stardom started when she starred on the Disney TV series, “Hannah Montana”. Soon after, she launched her recording career and sold out venues all over the world. She also appeared in several movies since. An Australian native-born, 22-year old Hemsworth started acting in high school as he followed the footsteps of his brothers Chris and Luke. But it was his role as Gale Hawthorne in the “Hunger Games” released last year that brought him to worldwide fame.